Psychological testing often helps people better understand their problems and treatment options. It can help pinpoint and document troubles with attention, mood, memory, thinking, and learning. It is also useful in the treatment of trauma, addiction, anxiety, personality problems, and many other areas. For children and teens, who are often less able to describe their symptoms, a comprehensive psychological assessment can be invaluable. Testing may also be suggested by therapists, physicians, and other healthcare providers as part of ongoing treatment.  A psychological assessment is a process of testing that uses a combination of techniques to help arrive at a hypothesis about a person and their behavior, personality,and capabilities. Psychological assessment is also referred to as psychological testing, or performing a psychological battery on a person. A licensed psychologist performs psychological testing. 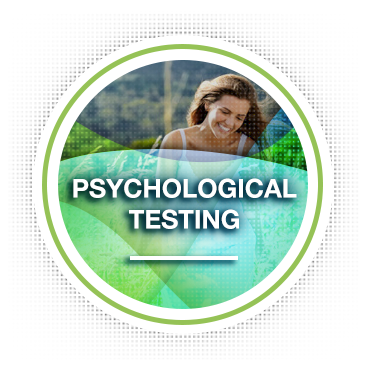 Licensed Clinical Psychologists are the only mental health professionals that are expertly trained to perform and interpret psychological tests. Undergo a full medical examination, to rule out the possibilities of a medical cause for the individual's symptoms. Seek the medical opinion of a psychiatrist for medication to help better manage symptoms. Seek supportive counseling or therapy to address factors in life that are contributing to symptom development.